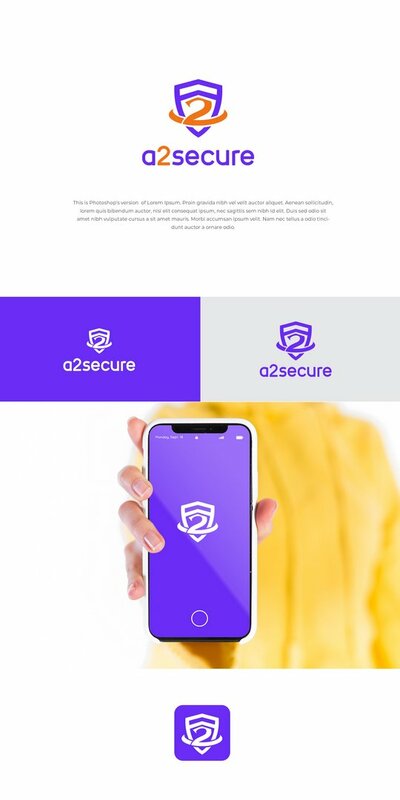 A2secure Technology by Abhishek Mishra - on Twine. We are a dedicated digital security company. Our goal is to help our clients prevent and manage the risks against threats arising from electronic communications. We want to make some arrangement to our logo with more modern and minimalistic design. Not totally rebuilt because we want to maintain our style. But please feel free to think in new things... add new color... it's important to us that our new logo by identificable but we want that people see as really new logo.